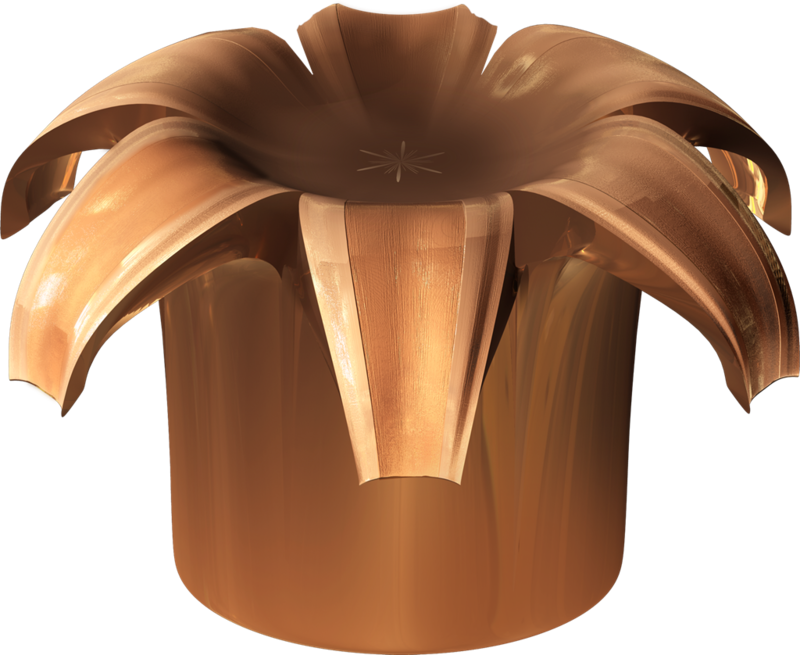 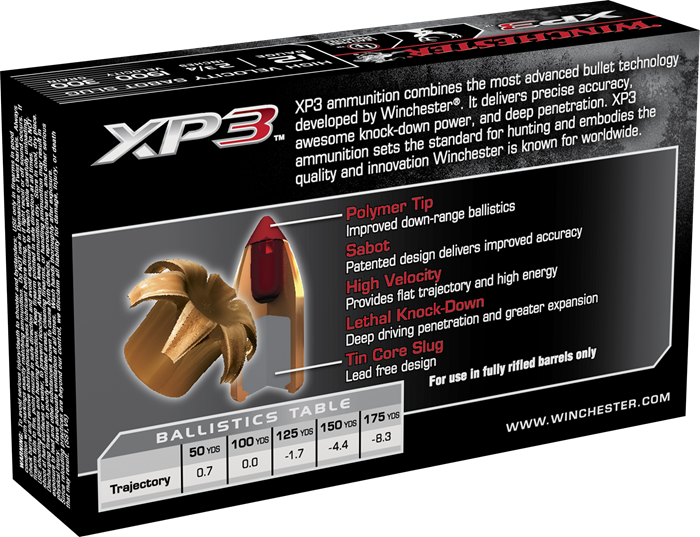 XP3 ammunition combines the most advanced bullet technology developed by Winchester. 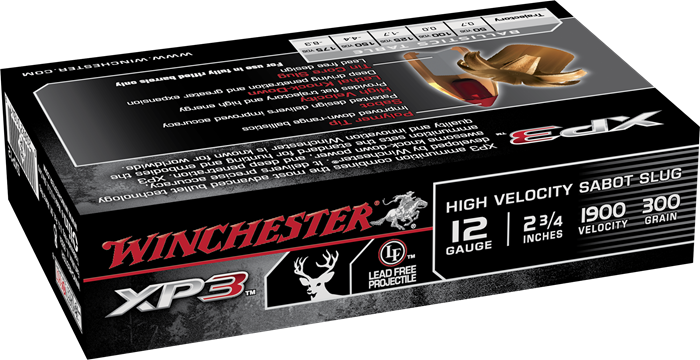 It delivers precise accuracy, awesome knock-down power, and deep penetration. 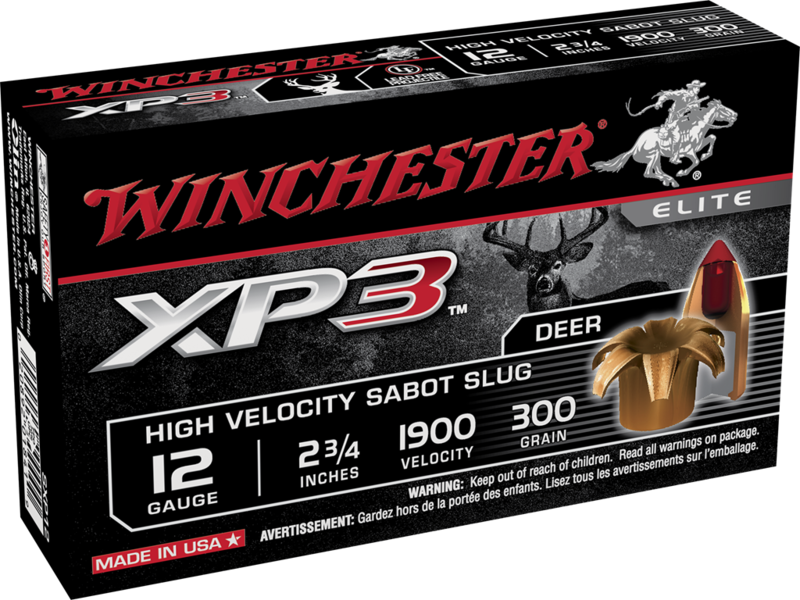 XP3 ammunition sets the standard for hunting and embodies the quality and innovation Winchester is known for worldwide.